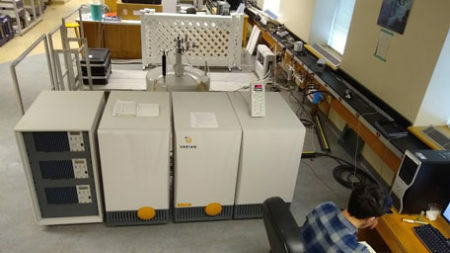 The UVA Biomolecular Magnetic Resonance Facility facilitates and promotes research which utilizes nuclear magnetic resonance (NMR) spectroscopy to examine biologically important molecules. 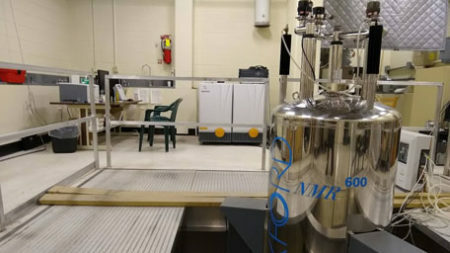 The facility is available to all UVA investigators and has six NMR spectrometers. 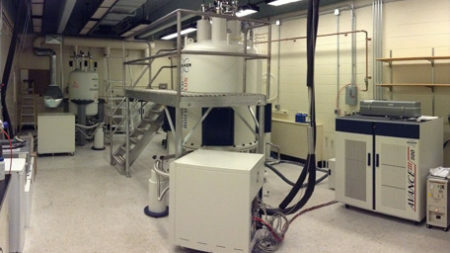 The Biomolecular Magnetic Resonance Facility has six NMR spectrometers that can be used for research. The facility’s six spectrometers are available to all researchers.